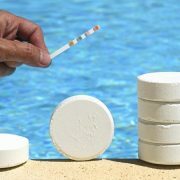 Reasons for Assigning Pool Cleaning to Professionals | Pinnacle USA, Inc. Cleaning the swimming pool is something that only Professionals should do. It’s normal for homeowners to do such tasks alone or to ask members of their families to lend a helping hand. However, experts guarantee the best results at all times. Swimming pools are great home improvement installations, but only if they benefit from regular expert cleaning and maintenance. 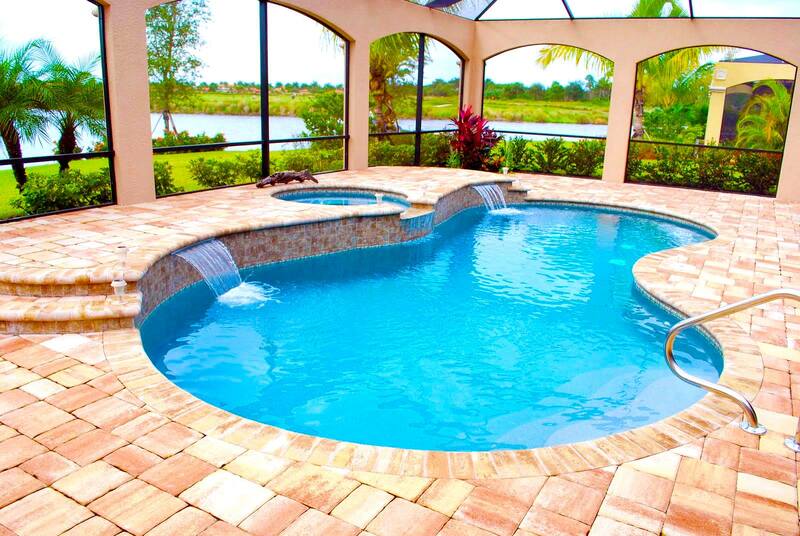 The swimming pool is one of the costliest installations or features in any home. Therefore, it has to be well maintained by people who know what they are doing. It needs the input of people who take care of pools for a living – rather than hobbyists or part-timers. In any field, skilled and well-trained professionals will always do a better job than untrained, inexperienced people. The following are five reasons that justify leaving such a task to pool and construction experts. Professional cleaners guarantee effective cleaning at all times. Expert cleaners are experienced and well trained to handle issues that arise unexpectedly while cleaning the pool. For example, using certain cleaning agents is often a recipe for disaster. 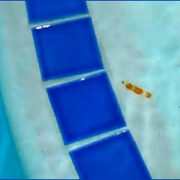 Some cleaning agents can never clean the pool as safely and thoroughly as they should. Expert cleaners eliminate such likelihoods. It’s important to clean the pool while balancing and filtrating water effectively. Unless you’re well trained in this area, you cannot do this well. Therefore, hire expert cleaners and assign this task to them. Balancing and filtrating water is essential for maintaining the pool water properly. 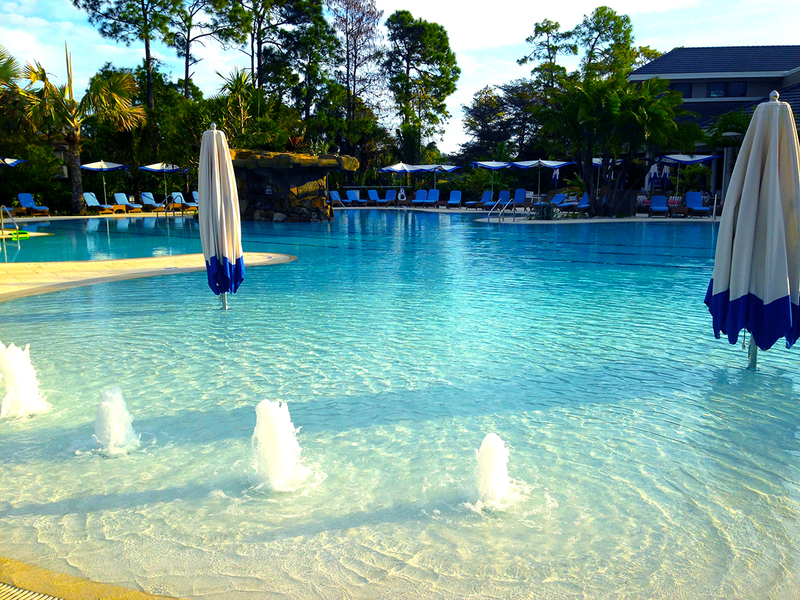 The Southwest Florida experts know how to test and regulate pool water well. 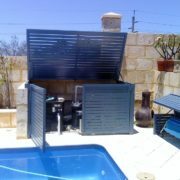 They also check the filtration systems thoroughly to ensure that the pool water is safe for use. Also, professional pool cleaners are renowned for their pool equipment maintenance skills. 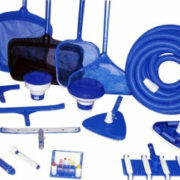 The pool needs various types of equipment to work well. This numerous equipment must remain in excellent condition at all times. The most common types of equipment include hoses, pipes, valves, and pumps. When well maintained, the equipment will keep the pool safe for everybody. All swimming pools must maintain their credibility and integrity. One way of doing this is by allowing professional cleaners in Naples to work on the pool. It’s worth stating that pools are susceptible to all kinds of damages. Some of the damages are the result of unstable or horrible weather conditions. Pool inspection often precedes cleaning. Professional cleaners are trained to inspect the pool thoroughly before cleaning it. 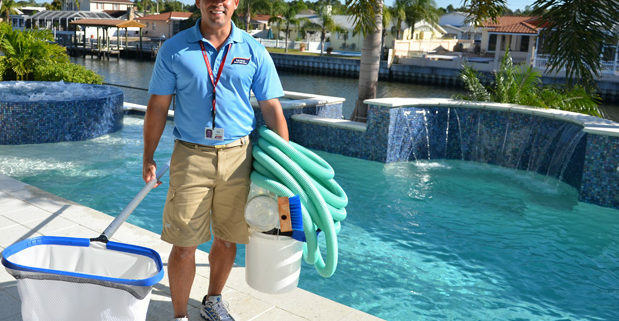 You can expect the best inspection services from expert pools SWFL cleaners. The cleaners have a reputation for creating unique products and solutions to each pool problem. They apply creative means for eradicating the most common pool problems. They are knowledgeable enough to offer their opinions and ideas on the many ways you can make your pool better. Professional cleaners can also provide pool repair, installation, and replacement services to ensure you have the clean dream poll you want. Contact Pinnacle Service department for services.